As detailed in my post, Reports of the Privilege’s Death are Greatly Exaggerated, the SDNY rejected the U.S. Attorney’s request that its “taint team” conduct the initial privilege review of documents seized in the FBI’s raid on attorney Michael Cohen’s Trump Tower office. The Court likewise rejected Cohen and President Trump’s request that their respective legal teams make the initial privilege calls. Instead, the court, in this Order, appointed former magistrate judge Barbara S. Jones as Special Master to conduct the privilege review. Special Master Jones submitted her initial report to the Court on May 4, 2018, which you may read in full here. To date, the USAO has produced to Cohen and Special Master Jones electronic contents of certain telephones and iPads as well as electronic copies of eight boxes of hard-copy documents. The USAO anticipates producing the final bulk of seized materials by May 11, 2018. 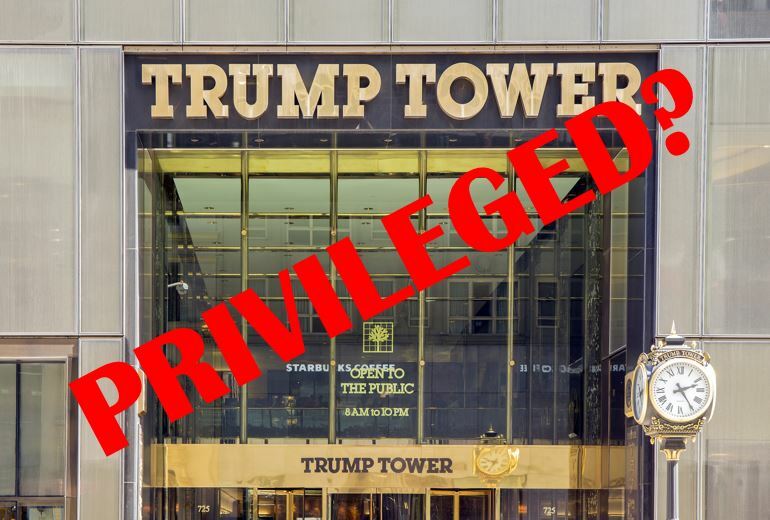 The privilege review is underway, and Cohen and Trump’s lawyers will provide their first privilege designations to the Special Master today, May 7, 2018. So, what privilege issues are likely to arise requiring the Special Master’s privilege decision? Here are a few. Let’s first identify the legal protections that Cohen and Trump may assert to preclude documents from federal prosecutors’ review. Obviously, Cohen and Trump will assert protections afforded by the attorney–client privilege. 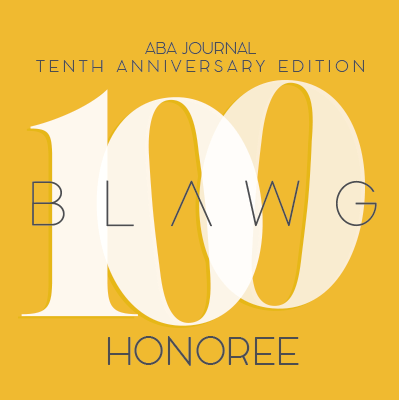 The privilege is quite narrow, as it only protects confidential communications between a client and her lawyer made for legal-advice purposes. The privilege belongs to Cohen’s clients, not Cohen, although Cohen must assert the privilege unless his client(s) direct otherwise. It is likely that the raid consumed communications between Cohen and his lawyers, including lawyers representing him in adult-film star Stephanie Clifford’s pending California case against Trump. If so, Cohen owns that privilege and will certainly assert it. A less-mentioned protection that may become operative is the work-product doctrine. This doctrine generally protects documents evidencing an attorney or party’s opinions and mental impressions made when involved in or anticipating litigation. Given that Cohen negotiated a non-disclosure agreement with Clifford, whether on his behalf or Trump’s, a plausible argument exists that Cohen and Trump anticipated some litigation involving her. They will have to prove it, though. Special Master Jones must identify Cohen’s attorney–client relationships before analyzing the privilege elements. Cohen disclosed that, from 2007 through January 2017, he “worked at the Trump Organization” serving in the role of “Executive Vice President and Special Counsel to Donald J. Trump.” In this role, he “served as legal counsel to Trump Organization, Donald J. Trump.” What do these vague statements mean from a client-identification perspective? Special Master Jones will need to know. In 2017–2018, Cohen also represented three other clients. He represented President Trump in the Clifford matter and Elliot Broidy, the former RNC Deputy Finance Chairman, in a non-disclosure arrangement with a former model. (New York Times story here). And he may or may not have represented Fox News’ Sean Hannity. Cohen says yes, but Hannity denies it. Special Master Jones must determine whether Cohen and Hannity had an attorney–client relationship before deciding whether the privilege protects their communications from federal prosecutors’ review. Cohen’s role with the Trump Organization will pose another set of privilege issues. Special Master Jones will consider whether the privilege protects communications between Cohen and other Trump Organization employees. The privilege only covers communications made so that the lawyer—purportedly Cohen—can render legal advice to his client (whoever that is). Mardi Gras ended early for one New Orleans agency. 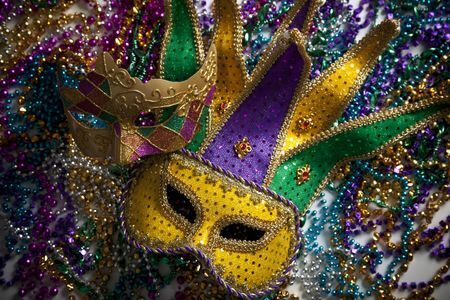 Just days before Fat Tuesday, the USDC for EDLA ruled that the attorney–client privilege did not protect a public entity’s “Executive Summary” of a post-accident review. The Court issued the ruling even though the entity’s GC created the Executive Summary form and the summary contained information to put the GC “on notice of a potential lawsuit and so that [she could] assess legal liability.” O’Malley v. Public Belt RR Comm’n for the City of New Orleans, 2018 WL 814190 (ED LA Feb. 9, 2018). You may read the decision here. In a subsequent lawsuit, the Commission produced the Executive Summary with the “cause” sections redacted. O’Malley wanted an unredacted version, and moved to compel it. O’Malley’s lawyer deposed the Commission’s Safety Manager, and gained valuable admissions. Under direct questioning, the Manager effectively testified that the Commission managers’ “general procedure” is to meet after every accident and prepare an Executive Summary. The Safety Manager never testified that the managers prepared the Summary so that lawyers can render legal advice to the Commission. You may read the Manager’s testimony here.